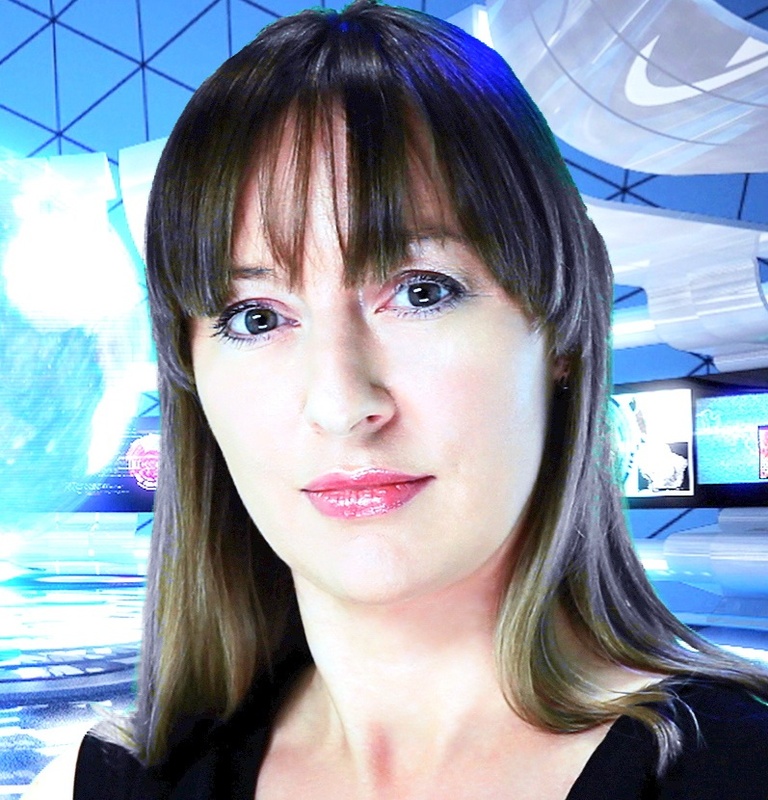 Melissa Sterry is a futurologist, design scientist and transformational change strategist to the construction, utilities, manufacturing, design, publishing, media and communications industries. A Visiting Fellow, Visiting Lecturer and Assembly member at the Schools of Art & Design and of the Built Environment at the University of Salford, Melissa is a PhD researcher at the Advanced Virtual and Technological Architecture Research laboratory (AVATAR) at the University of Greenwich, where she is developing The Bionic City™ : the ultimate sustainable smart city it transfers knowledge from Earth’s ecosystems to a blueprint for a metropolis with resilience to extreme meteorological and geological events, to enable reduced structural damage and loss of life from flooding, hurricanes, tornadoes, wildfires, snowstorms, heat waves, eruptions and earthquakes. Collaborating extensively with leading edge researchers in the fields of Bionics, Resilience Theory, Complex Adaptive Systems and Living Architecture, she is a member of the scientific committee of the International Bionic Engineering Society and a speaker, panel chair and workshop host at sustainability conferences and seminars worldwide. Published in over 50 international titles, she has sat on sustainability and social enterprise steering groups, non-executive boards, panels and committees for many organisations including WWF, International Design Awards and International Green Awards. The creator of catalyst for rapid innovation in sustainable design NEW FRONTIERS™ and a curator, writer and presenter for 360 media movement Earth 2 Hub™, Melissa is an inductee of the Global Women Inventors and Innovators Network Hall of Fame and was the recipient of the Mensa Education and Research Foundation International Award for Benefit to Society 2010 for exceptional commitment to enhancing intelligence that benefits society. MS: I choose a bionic future: a future inspired by nature. MS: As a PhD researcher of Bionics, I think the solutions to the biggest problems faced by people and the planet are to be found in nature. How can readers find out more about Bionics? Simple. The next time you find yourself confronted with a problem look for ways in which nature has solved it. For example, if you want to find a way to be more water efficient, research how species in deserts source and store water. MS: We cannot learn from natural ecosystems if the species they comprise become extinct. Act now to protect biodiversity by not only applying the three R’s – reduce, reuse, recycle, but by sourcing every product and service you need responsibly. By taking these simple steps you will take ownership of your role in protecting Earth’s biodiversity. MS: Of the many organisations standing on the frontline of environmental conservation, my vote lies with Greenpeace and WWF, who unite world-class expertise, creativity and networks to help build a more sustainable future. Both are second-to-none at utilizing people power to tackle the issues that really count. MS: If there’s one song that embodies my thoughts on how humanity ought proceed it’s The Beloved’s ‘Sweet Harmony’.